This is what God’s will looks like. He’s designed it and built it, and you can be safe and secure in it. You should always seek it, and you do this by faith. It is sought on the basis of a promise; that it can and will be found. Not having found it yet does not mean that we are not now safe and secure, or on solid ground. 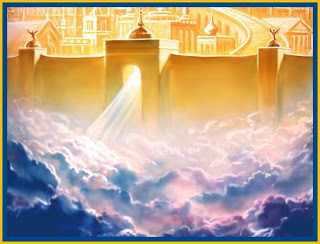 But only at long last when we enter the “pearly gates” will we truly find it. This entry was posted in Devotionals, Hebrews and tagged faith, God's will, Hebrews 11:10. Bookmark the permalink.